Gonzalez landscaping is committed to serve you with all kinds of professional jobs from construction landscape, lawn care and maintenance services. We know how important gardens and landscapes are to each of our clients. We create beautiful outdoor environments of all kinds, it is our purpose to design, build and maintain elegant environments. We are committed 100% to satisfy you with each of our work and guarantee your complete satisfaction. We have 15 years of experience and we are fully insured. Enhance your home with landscaping, we provide quality and creativity. We can help you create and maintain any garden you desire. Gonzalez Landscaping is dedicated to providing professional, dependable services at a reasonable prize. There are many types of mulch products available for delivery and installation. We can discuss the various types of mulch available and would be glad to provide any assistance with the selection process. Mulch provides root cover, nutrients and helps provide adequate moisture in between rain or watering. We provide new installations by seeding or laying sod. Each method has its own benefits. Gonzalez lawn Landscaping can assist you with your new lawn installation. We have all the necessary equipment to grade your property so that your new lawn has the look you want. We'll take care to make sure that the preparation is done to ensure the lawn gets off to the best start. We do recommend to keep up with our maintenance edge to make sure you have that well manicured lawn. Spring and fall clean ups are an importnat part of landscape maintenance. During the early spring it is important to completely remove accumulated materials such as brush and thatch. Fall clean ups are equally important to the health of your landscape with our complete spring and fall clean up we will completely clear and haul away your yard debri. A beautiful lawn is an important part of your landscape while we are in charge of your lawn care we'll be keeping an eye on the health of your lawn, not just the height. We provide complete tree, schrub and hedge pruning. Promote plant health- control insect infestation, dead branches or storm damage. Maintain plants- pruning helps maintain hedge density or fruit or flower development. Maintain appearance- plant size and shape protecting property and remove low hanging or interfering branches. 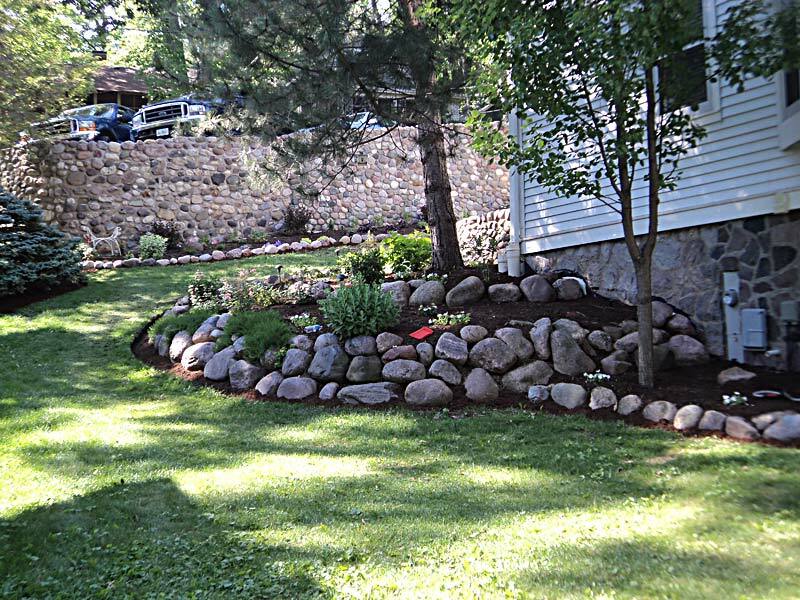 We can completely manage landscaping for residential and commercial clients. Whether your a home owner, or an investor with rental properties, Gonzalez Lawn Landscaping can provide complete property maintenance. 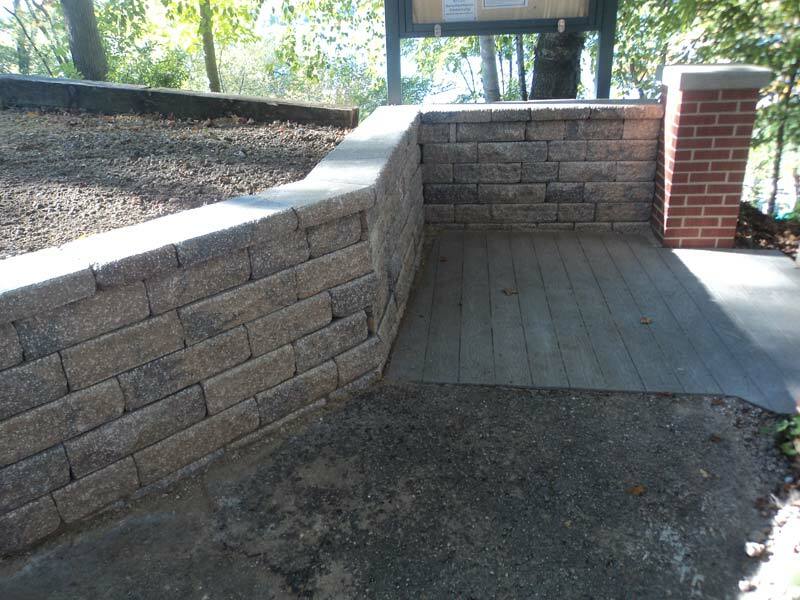 Whether your project is large or small, we are here for you to make it possible for you to own the gorgeous and unique landscape that you have always desired. The first step in the plant selection process is deciding what style. Plant selection and arrangement reflect the architectural style of the home. 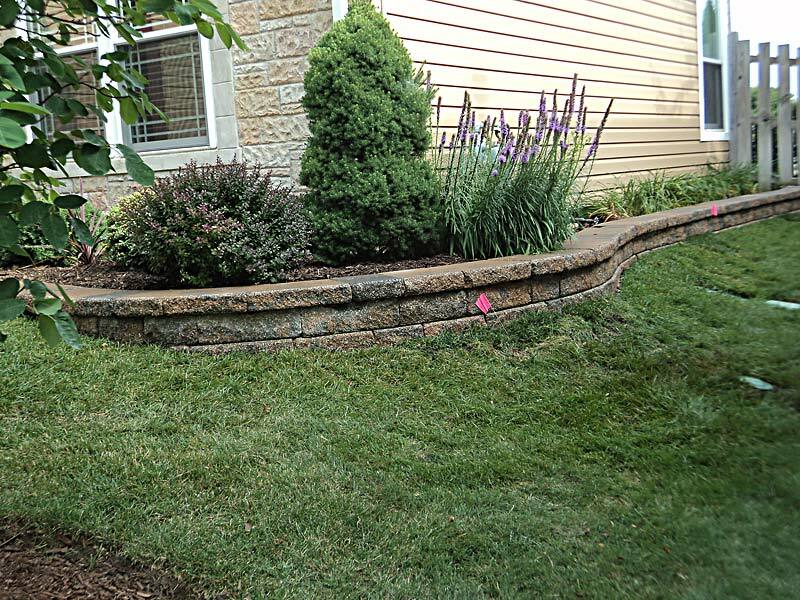 Gonzalez lawn landscaping also provides services in pavers, retaining walls, patio stones, and edging, Get a free estimate and tell us what you would like to be done on your property. 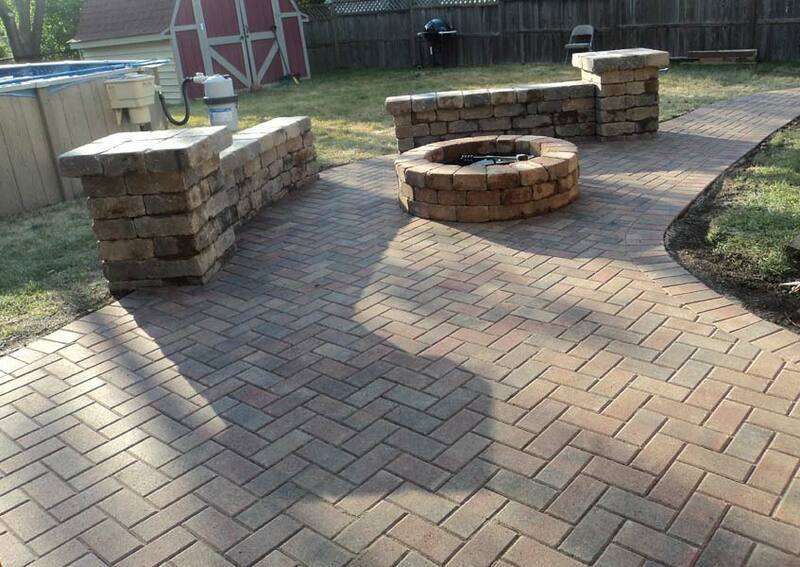 We offer several styles, shapes, textures and colors to transform your outdoor living space. 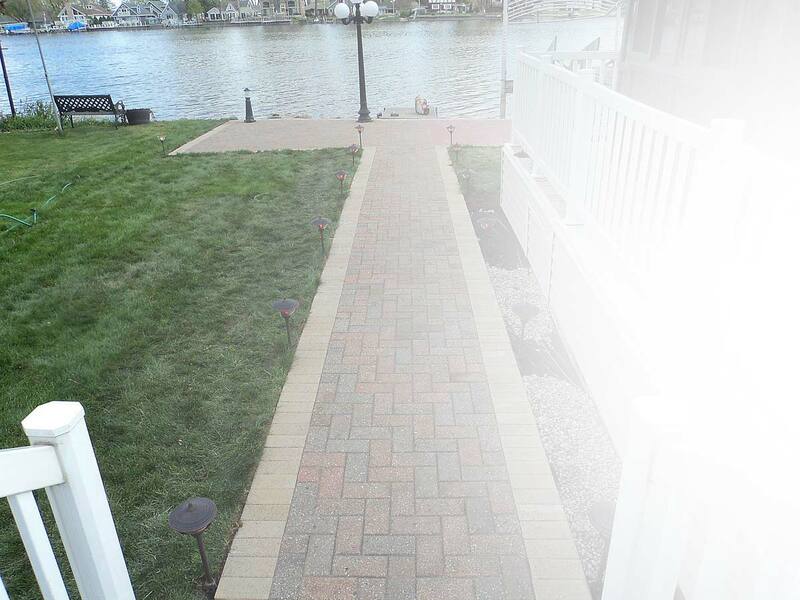 Stone and concrete brick paving products transform into beautiful landscapes. 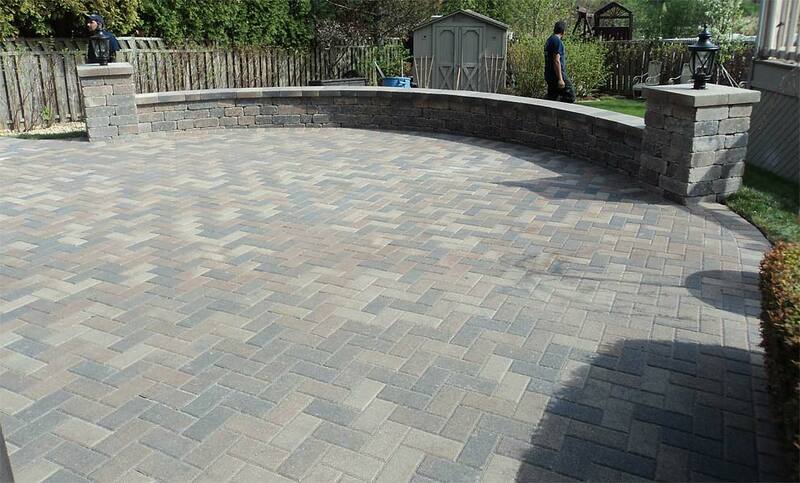 We specialize in all aspects of patio design and lawn care with an emphasis of professionalism and detail. 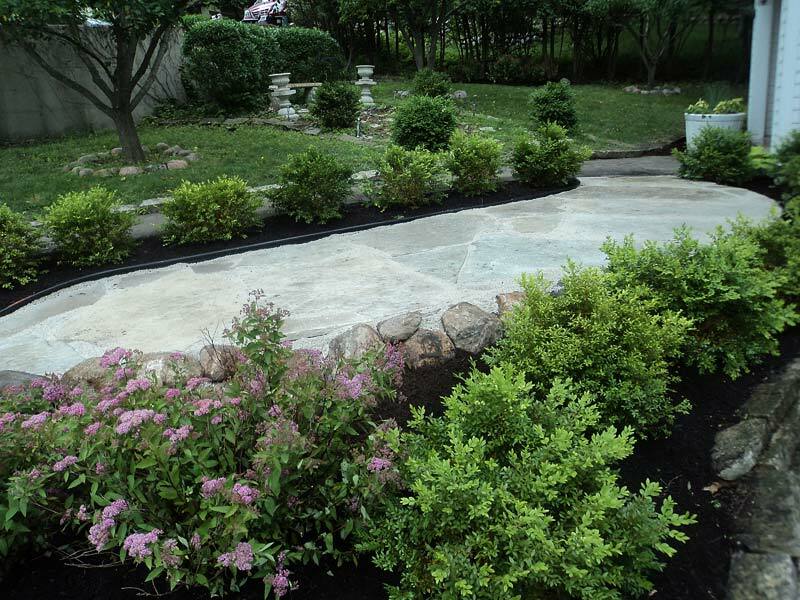 Find out why our customers recommend our landscaping services. We are offering house cleaning services by Paula and Edith. Commercial and residential weekly by weekly and monthly. Customized to fit your needs call us now for more information. Our plans are to expand our business to other areas and offer more services along with the ones we already have. For more information feel free to contact us at. Call and request a free consultation, estimate or for references. 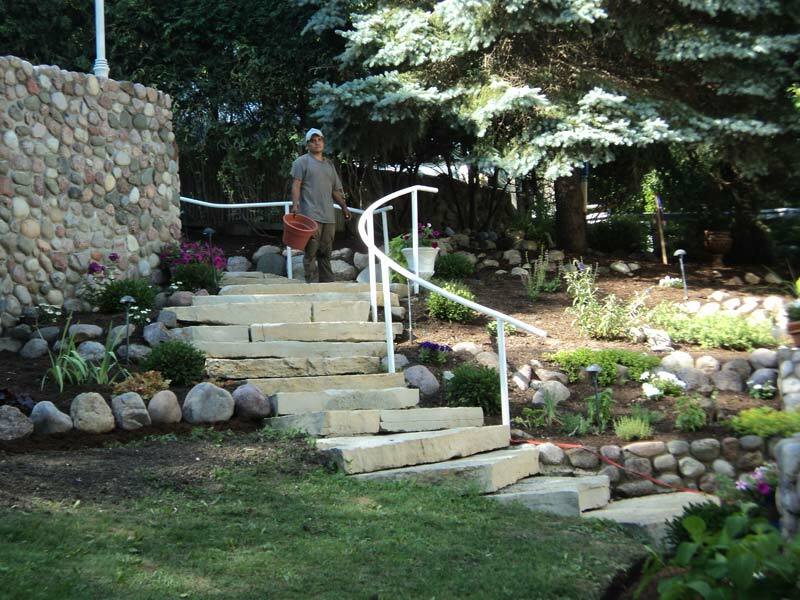 Lets work together to help you create the landscape that you desire.